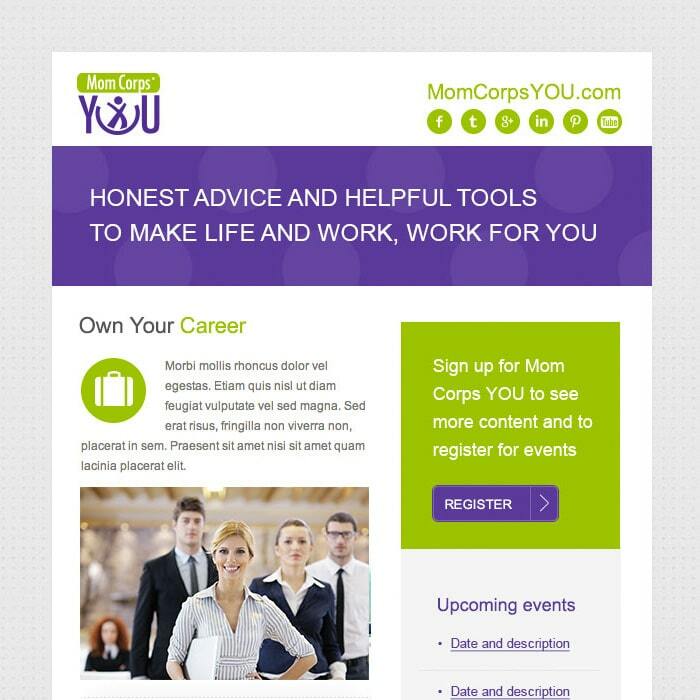 Mom Corps YOU is a wonderful organization that provides training and webinars for job seekers, specifically moms, looking to get back into the workforce. 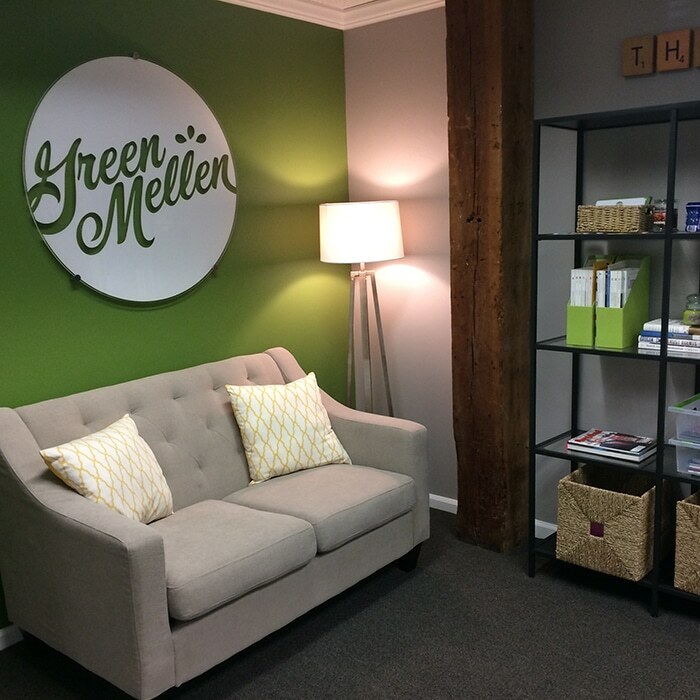 GreenMellen has assisted Mom Corps YOU as they work to improve and update their brand. One of the deliverables needed was an email newsletter template. 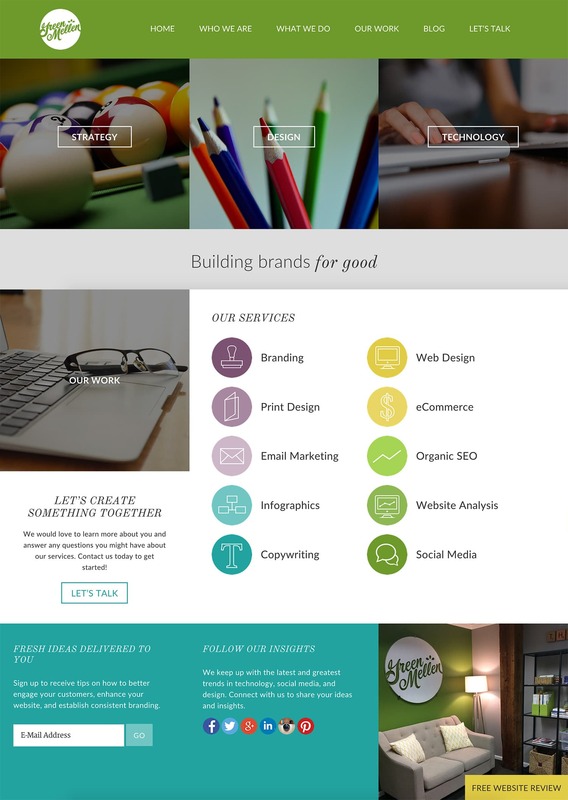 The resulting custom HTML template was created can be used in MailChimp for their ongoing marketing needs. 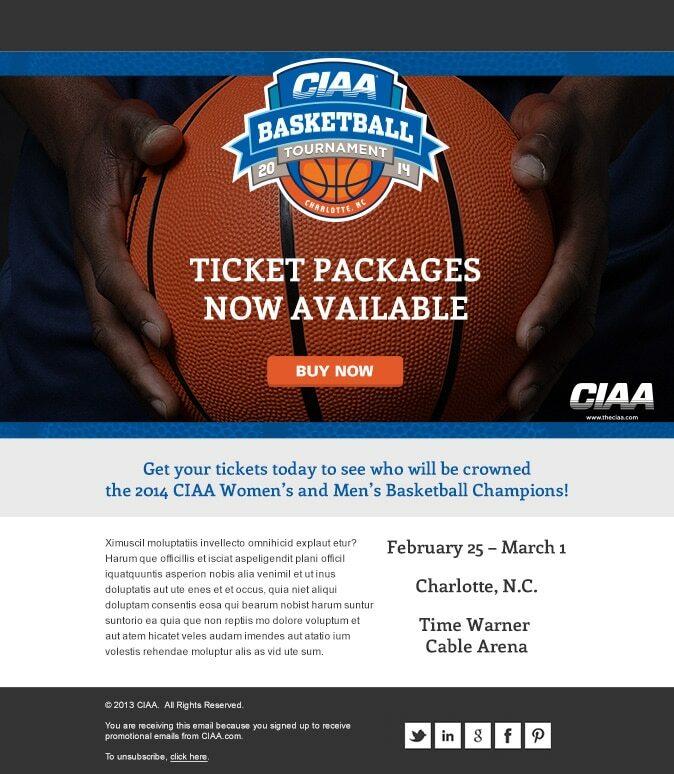 GreenMellen partnered with PR Agency, communications21, to help promote the ticket release of the CIAA Women’s and Men’s Basketball Championship. This email newsletter was one of the form of outreach to encourage ticket sales. 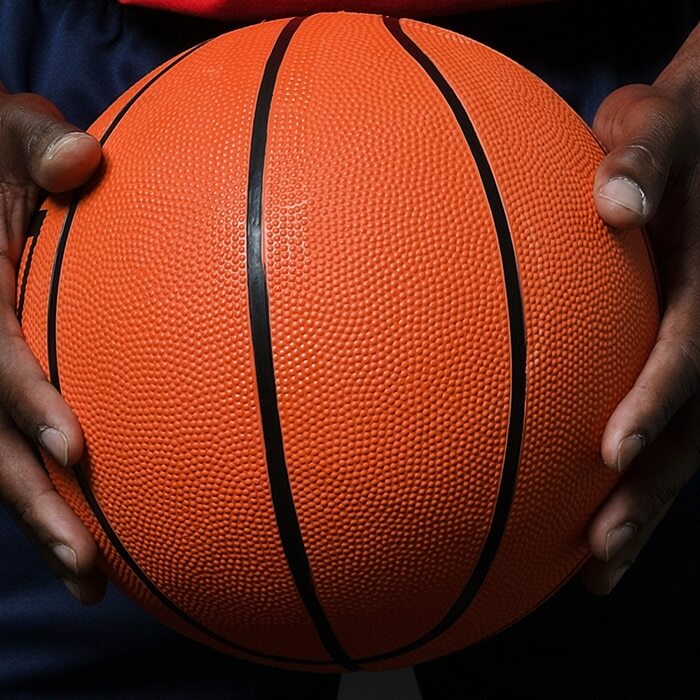 A Fargo, ND-based company, Marketing Ideas for Printers, was working on redesigning their own marketing pieces and reached out to us for assistance with their eNewsletter design. They gave us creative liberty to create a new look that was clean and bold while complimenting their identity. They were thrilled with the resulting design!